This was the most amazing day! 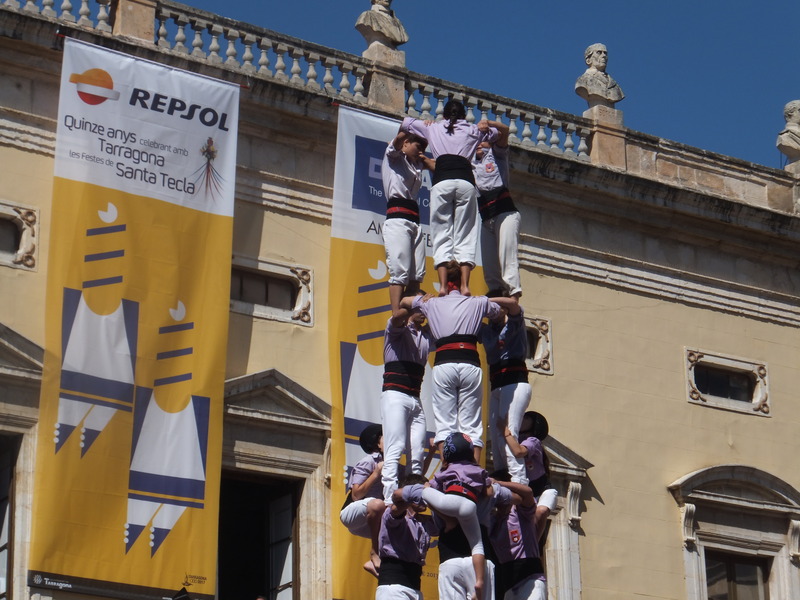 There was a festival of human castles in Tarragona. There were four groups who took it in turns to make these fantastic towers. 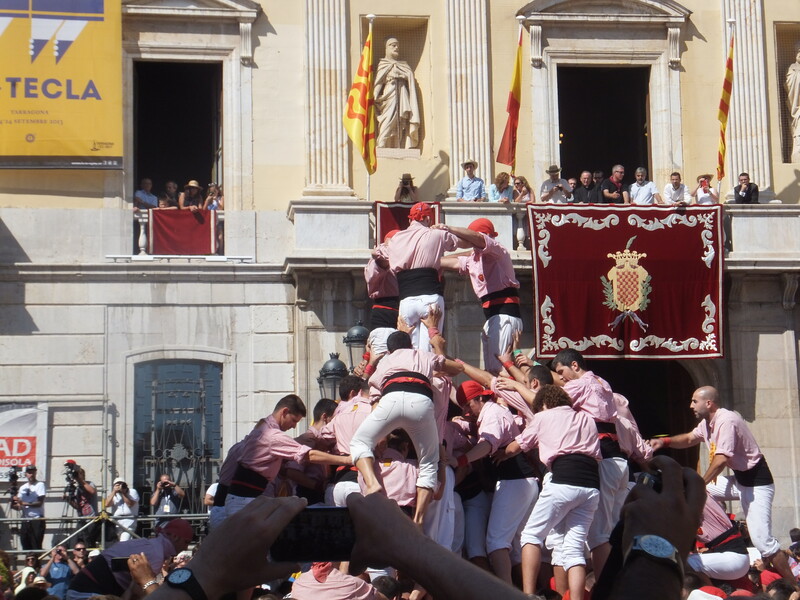 Little children of 6 or 7 scrambled up to the top and down the other side. Check out the videos we managed to take. Had a lovely tapas lunch and a swim in the pool afterwards. PERFECT!